The Mönnig brothers—Fritz and Hans—started their company known as Gebrüder Mönnig Markneukirchen, in 1926. At the time they manufactured Boehm system metal clarinets. Soon thereafter, they started their saxophone production, and made horns ranging from soprano through baritone. 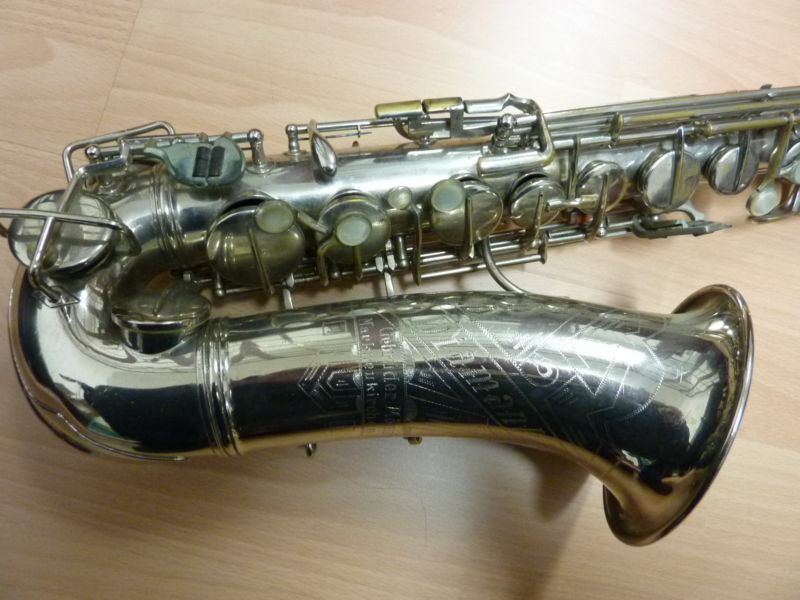 These saxes were known by model names such as: Artist, Brilliant, Exquisito, Professional, and Diamant. It is not indicated in the research if the last number—in this case 1938—indicates the year of production, or if it is indicative of something else. In the late 1950s, the East German government became involved in the company as a general partner, and dictated what instruments they could build. (This happened to other companies as well, such as Oscar Adler.) Gebrüder Mönnig Markneukirchen was prohibited from producing saxophones in 1958. In 1972 the company became part of VEB Spezial-Holzblasinstrumente, which in turn then in 1974, belonged to the parent company VEB Blechblas- und Signal-Instrumenten-Fabrik (VEB B&S). In 1990 the Mönnig and Oscar Adler portions of VEB B&S were re-privatized, and merged into Gebrüder Mönnig – Oscar Adler & Co Holzblasinstrumentenbau GmbH. Today the company makes oboes, clarinets, bassoons, contra-bassoons—all under the Oscar Adler name—as well as oboe d’amore, English horns, and bassoons under the Gebrüder Mönnig name. 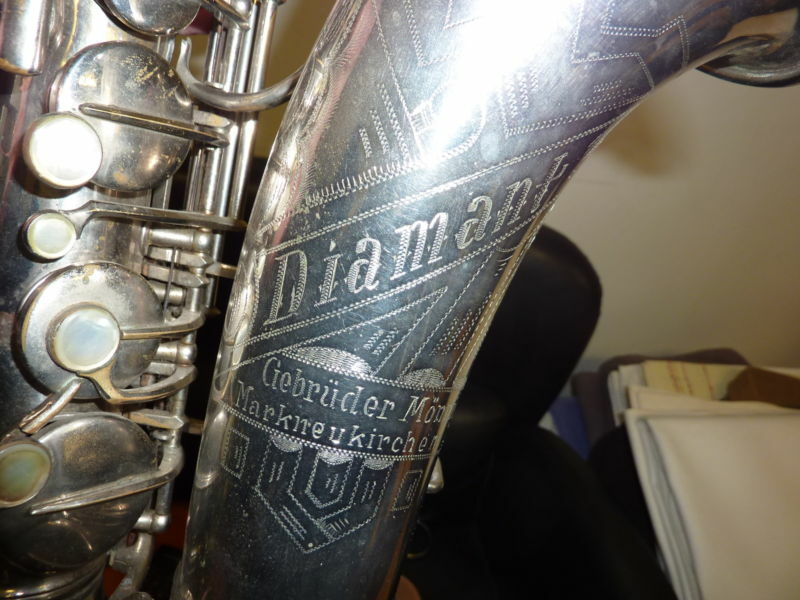 These photos of Diamant alto 3195 M 1940, give you an idea of what the Gebrüder Mönnig saxophones looked liked. They had the extra trill keys commonly found on European horns of the day—a high D/D# and a G#—as well as a fork Eb key. Some models also came with a microtuner. 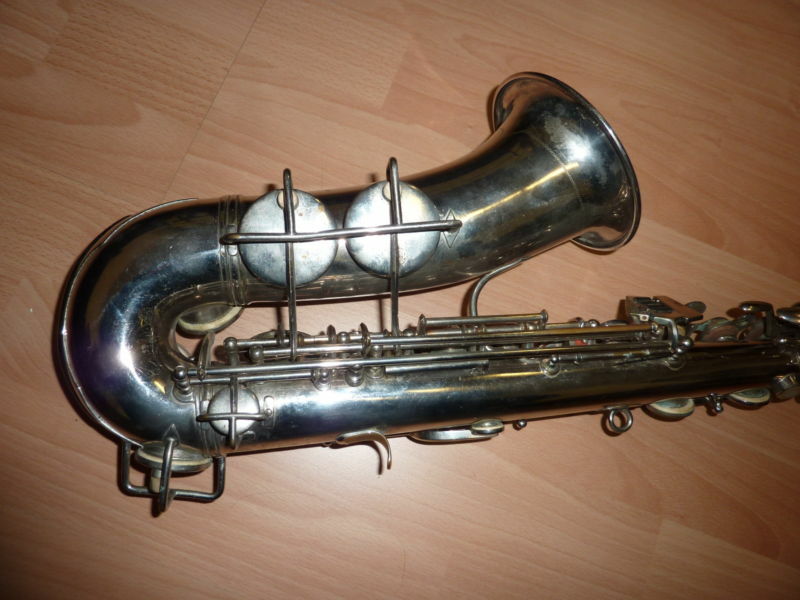 Check out the Gebrüder Mönnig Markneukirchen Gallery for a look at some more of the features of these relatively rare, German, vintage saxophones. 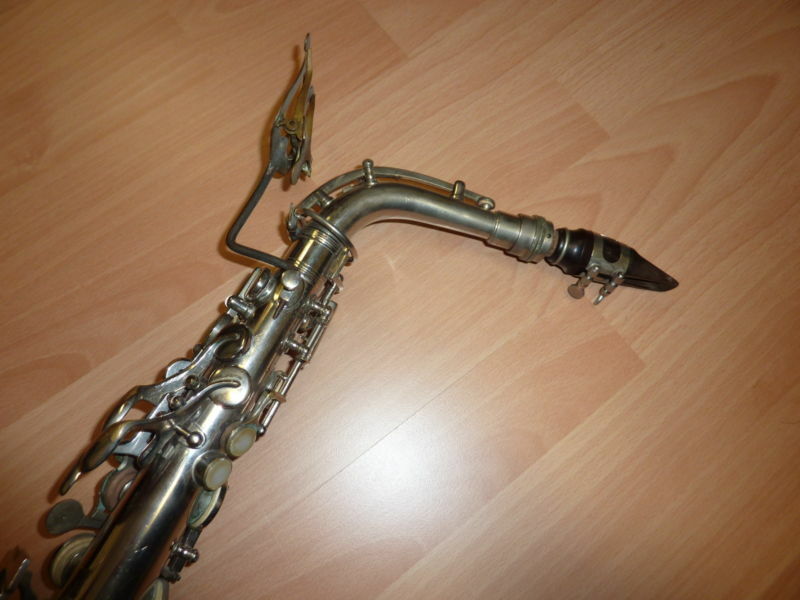 At present however, my selection of these saxophones is rather sparse. In time I hope to gather more examples of these rather obscure horns. Note: The source of information for this page is from Uwe Ladwig, in der deutschen Fachzeitschrift—German music journal—SONIC sax & brass. I would like to thank Uwe for so generously allowing me to use his research, and very much appreciate the trust he has shown by allowing me to do my own translation.